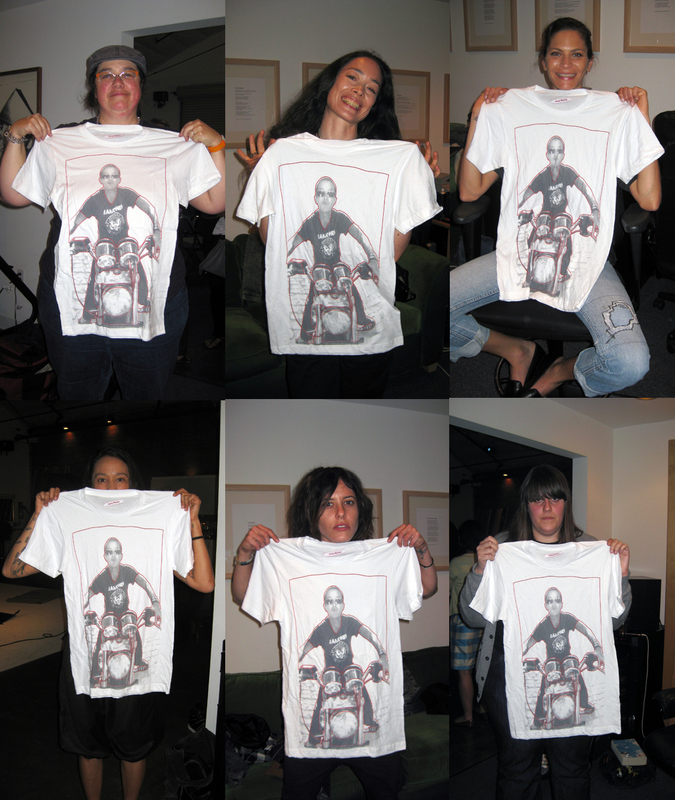 The complete series of "Being and Having" by Catherine Opie. Source: Catherine Opie: American Photographer, Solomon R. Guggenheim Museum, Exhibition Catalogue, Pg. 42, 2008. 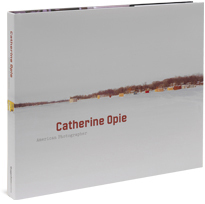 To read more on Catherine Opie, and the Being and Having series, purchase the American Photographer exhibition catalog here.